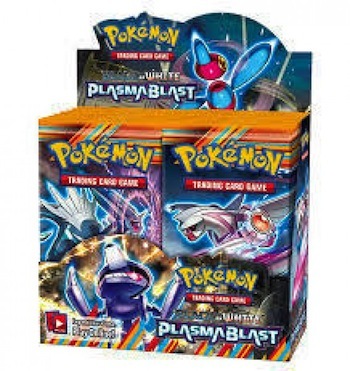 Pokemon Boosters 36 of 10 cards Black and White Explosion plasma is not presently in stock. 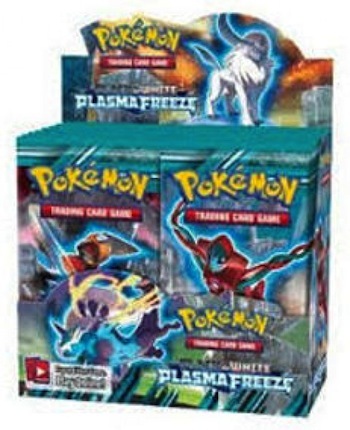 Pokemon Boosters 36 of 10 cards Black and White Glaciation Plasma is not presently in stock. Pokémon 1 Booster of 10 cards platinum emerging rivals is not presently in stock. 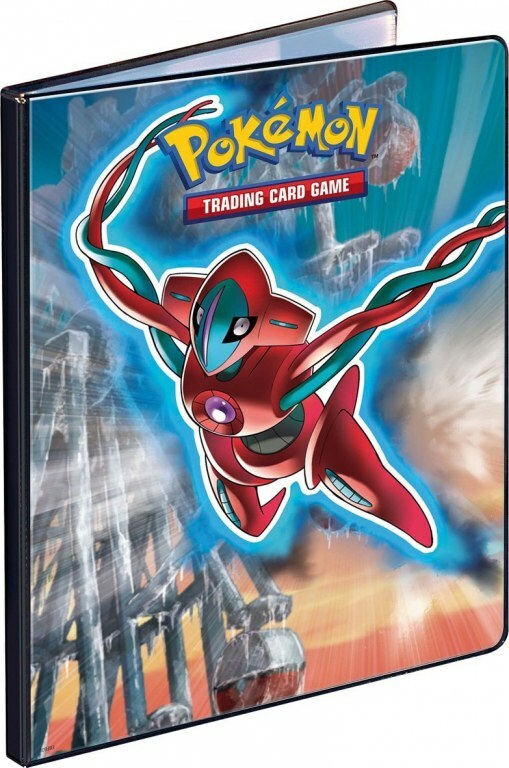 Deck Pokémon HOURS TRIUMPHS theme is not presently in stock. 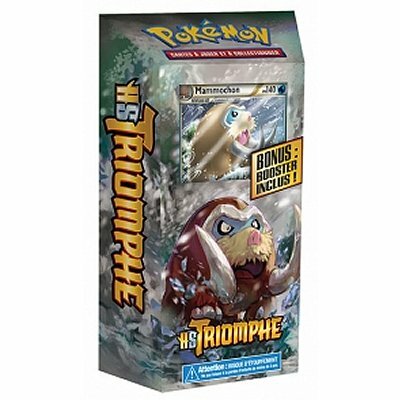 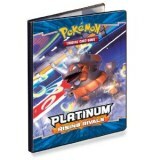 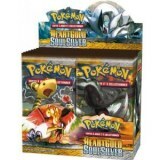 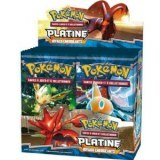 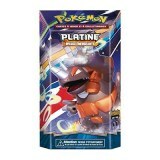 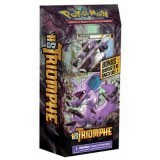 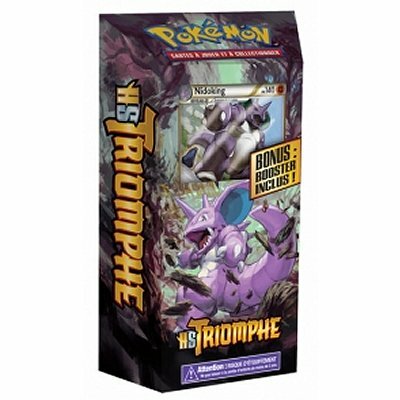 Emerging rival Pokémon Deck platinum Theme is not presently in stock. 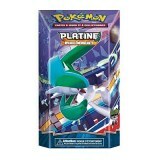 Album pokemon portfolio 90 cards A4 Platinum is not presently in stock.